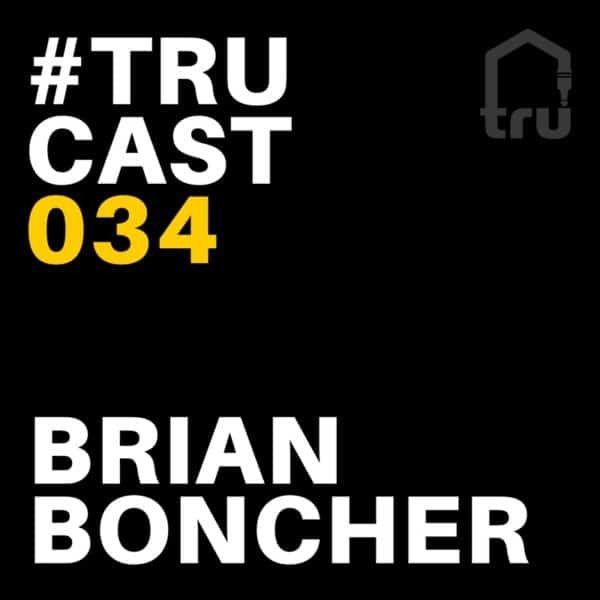 Brian Boncher has been living on the Traxsource Charts as of late. His first TRUcast of the 2018 features his latest collaboration with Milty Evans. Enjoy!